Peaceful cohabitation between French and German colonials in remote areas of Cameroon and Ubangi comes to an end in January 1915. For upon learning that their countries are at war, they turn on each other. 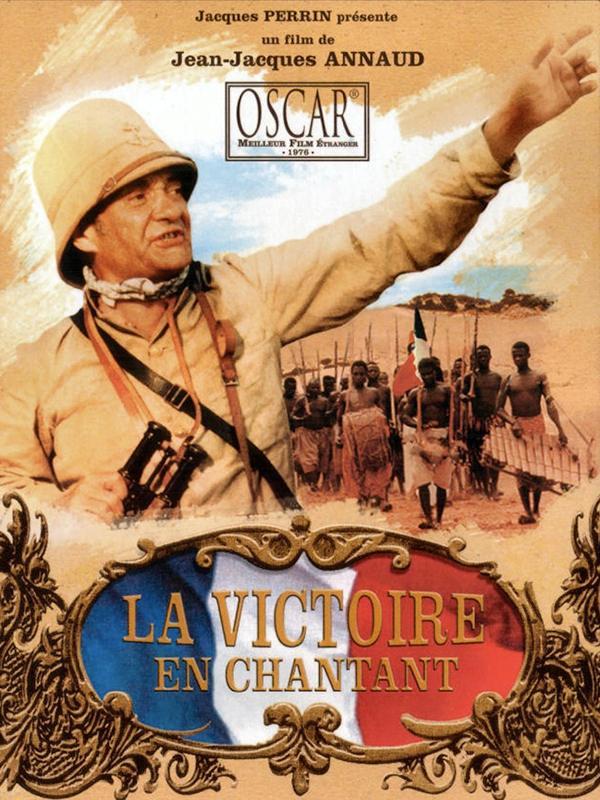 The French forcefully conscript African locals into their ranks, only to lose the first battle. Following this debacle, a dashing French geographer, and socialist at that, takes charge of his compatriots’ destiny..